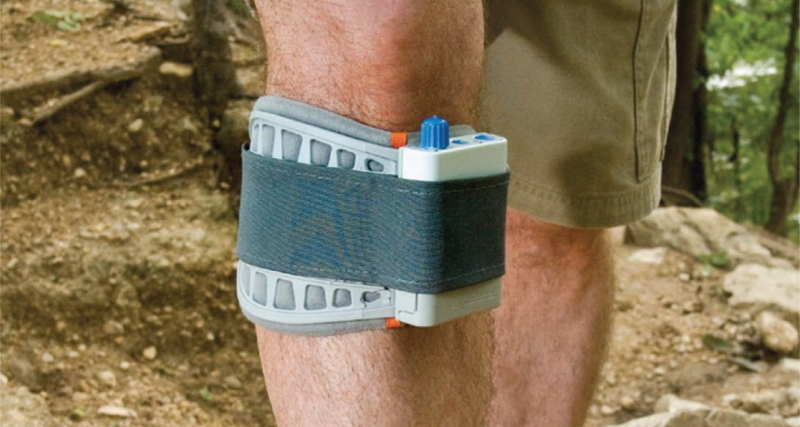 WalkAide is a revolutionary consumer medical device that helps improve the walking ability of people living with drop foot. 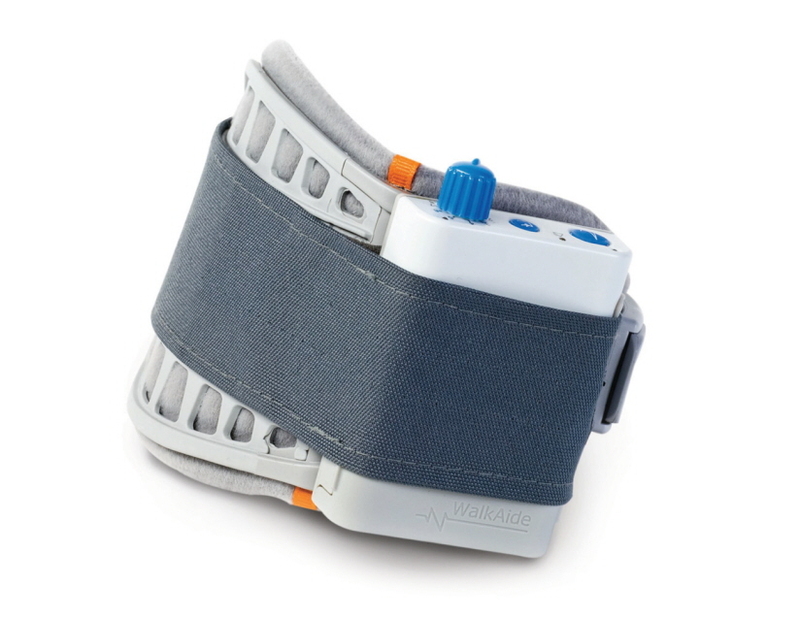 Approved by FDA marketing clearance, the Bi-Flex Cuff uses electrical stimulation to help the paralysis of the muscles involved with lifting the front part of the foot. 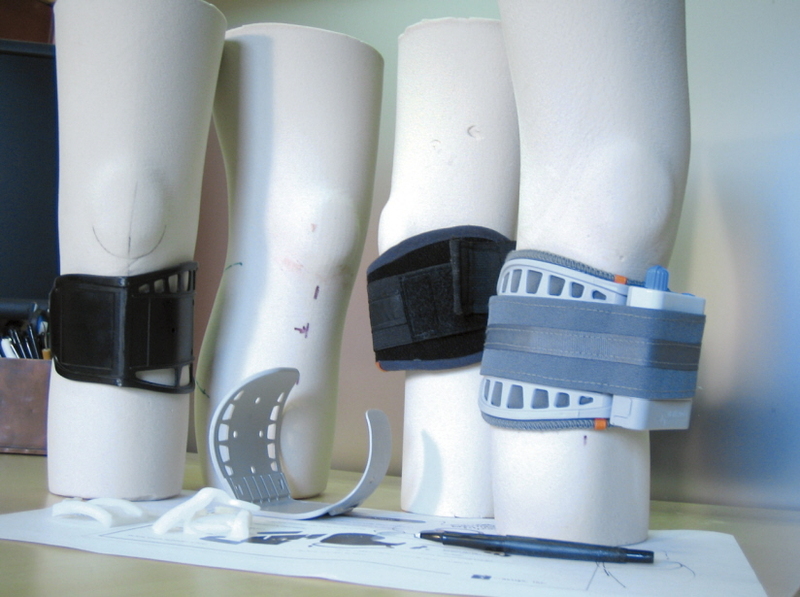 HS Design was approached to design and develop a cuff that consistently replaced itself to the same location on the leg. 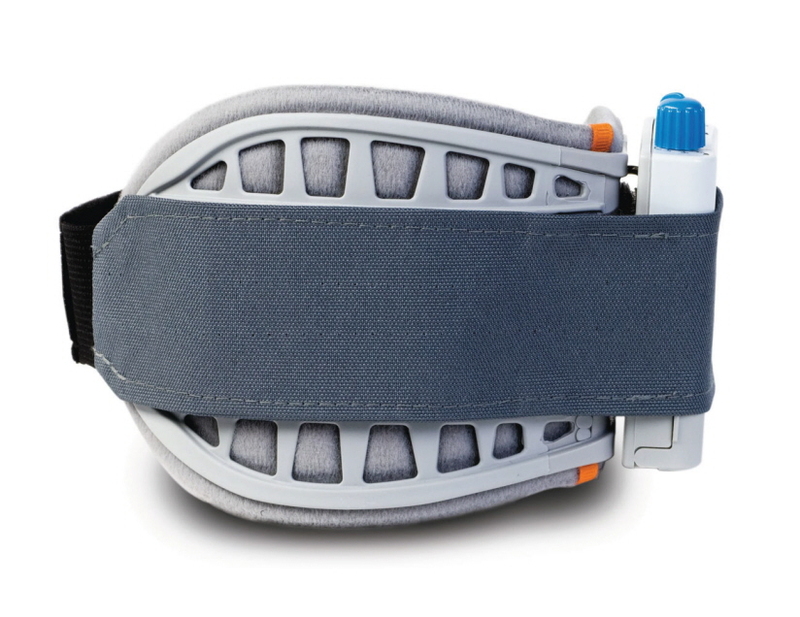 This was the priority of the design to ensure that the electrode makes contact with the peroneal nerve. 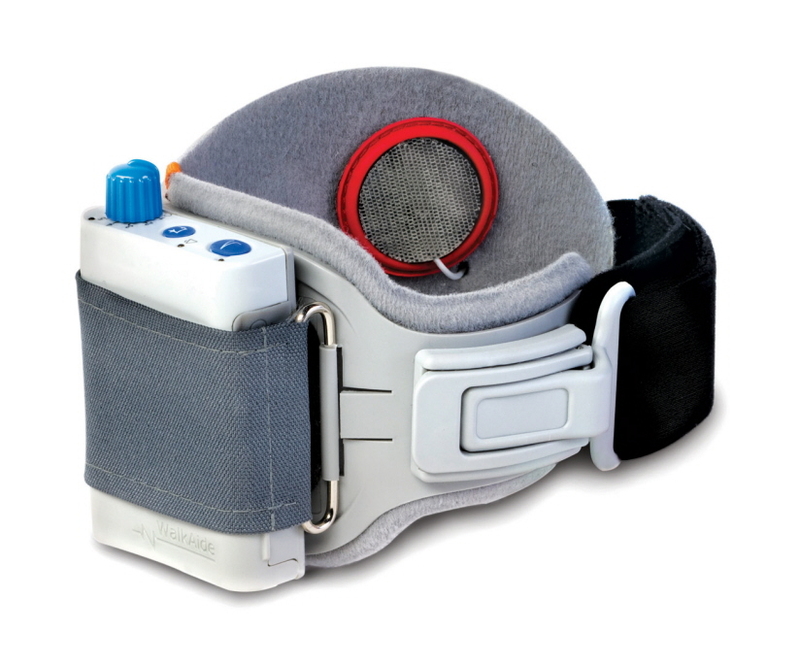 The consistency of placement must be compliant with the User removing and reapplying the cuff at home. Fortune 100 through new venture start-ups.